With housing supply still tight in the Waterloo Region the market continues to favour sellers. On average homes were sitting on the market for 26 days in August, this is down compared to 33 days in August 2016. The average home price has also increased by 10.1% compared to August 2016 and is sitting at $441,992. 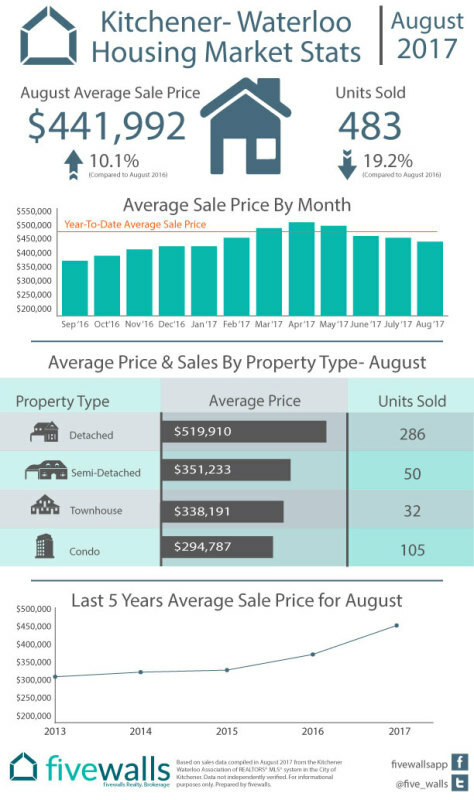 Share "Housing Market Recap Kitchener-Waterloo August 2017"